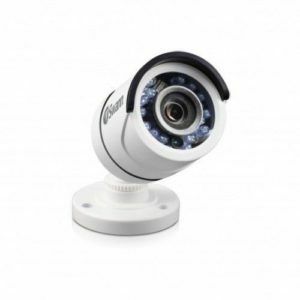 This smart little camera is packed with features and can stream to your iOS or Android device in brilliant 720p HD. 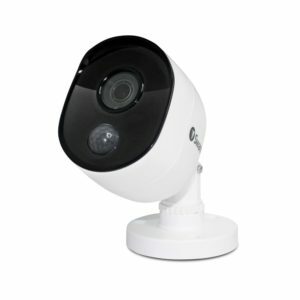 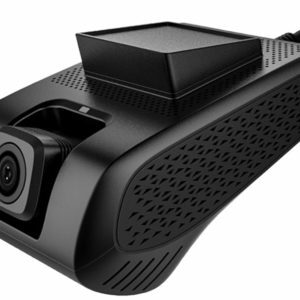 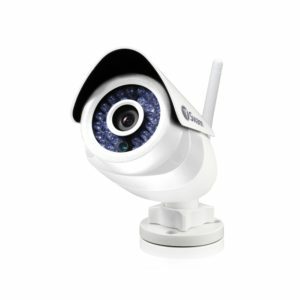 720p Wi-Fi and Local Network IP Camera / 5m Night Vision / 1 -Way Audio with Built-in Microphone / View and Control Pan & Tilt on Smartphone / Saves video in HD to a secure cloud server when triggered. 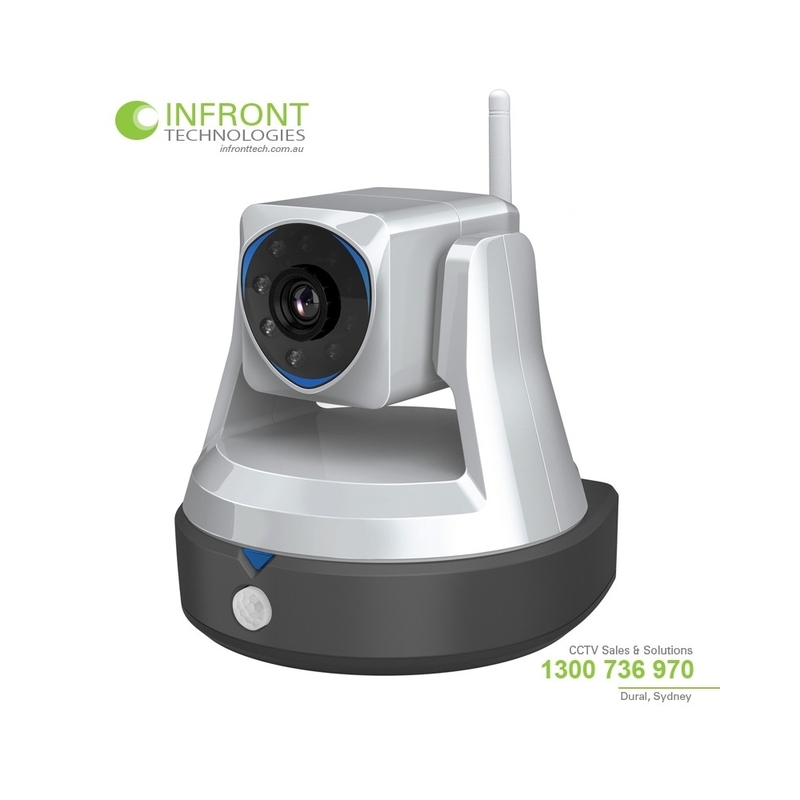 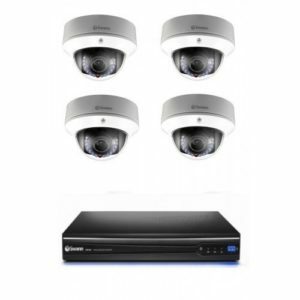 Smart HD remote viewing surveillance system in a powerful pan & tilt IP camera. 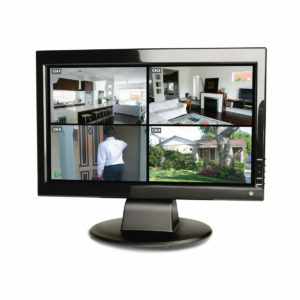 Looking out for your loved ones has never been easier. 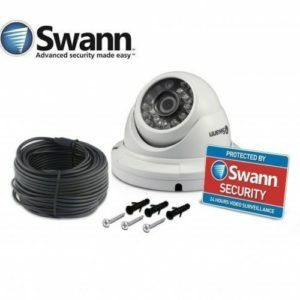 This nifty Wi-Fi camera saves video in HD to a secure cloud server when triggered and streams a live feed straight to your PC, Mac or mobile device via the free SwannCloud app. 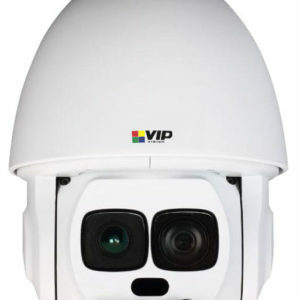 It also sends you alerts when activity is detected including facial detection, camera tampering and intrusion.